The sheer scale of the U.S. economy means that any moves up or down create inevitable ripples. With the U.S economy performing well, a general broadening of growth is occurring and, as a result, there are improved consensus estimates in Japan, Canada and Europe. The economic improvement is resulting in some impressive earnings results in places that have struggled for a long time, in particular Europe and emerging markets. 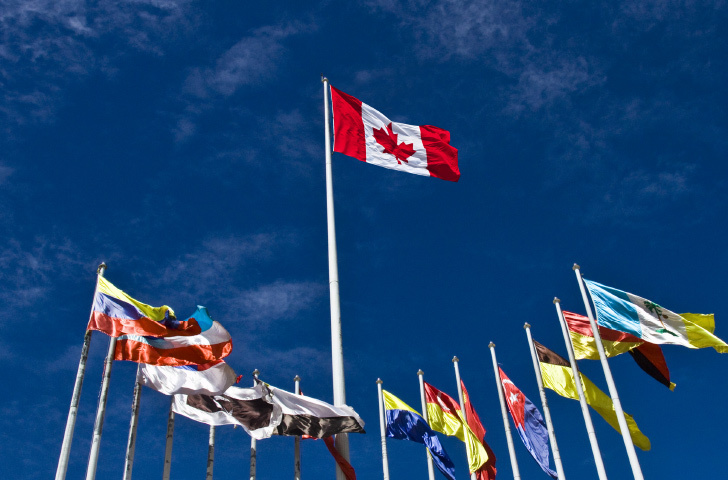 Although he’s highlighting emerging markets and Europe as particular areas of opportunity, Reiman isn’t ruling out the chance of the U.S. and Canadian markets moving higher. He just thinks that this year could be a little bit rough with more limited upside in North America. “Our structural view is that investors need to look overseas because of the high concentration on energy, financials and materials here in Canada,” Reiman says.